The BEST Stainless Steel Cleaner Ever! I use to have a love-hate relationship with my refrigerator. 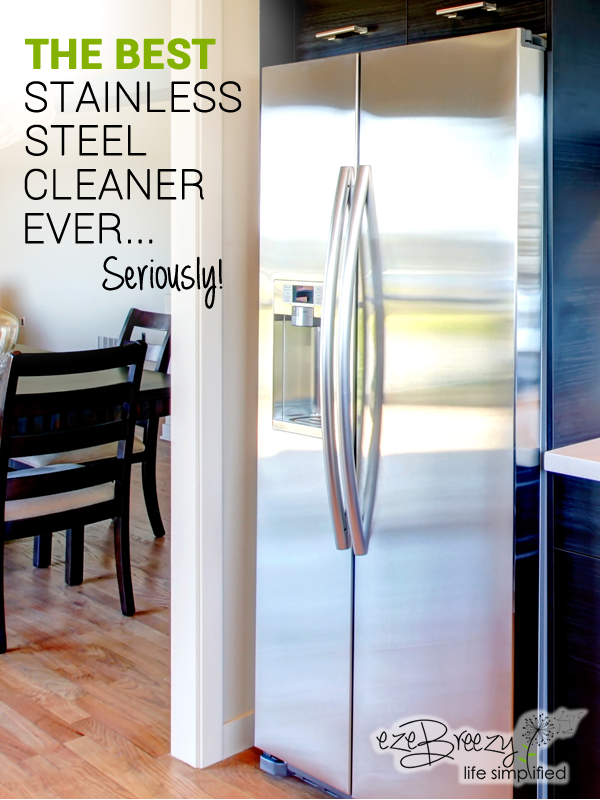 But then I found the BEST Stainless Steel Cleaner Ever…Seriously! Now it’s nothing but love! I was so excited when my new refrigerator was delivered. I had been researching for what seemed like forever and finally decided to go with a stainless steel French Door Style Refrigerator. 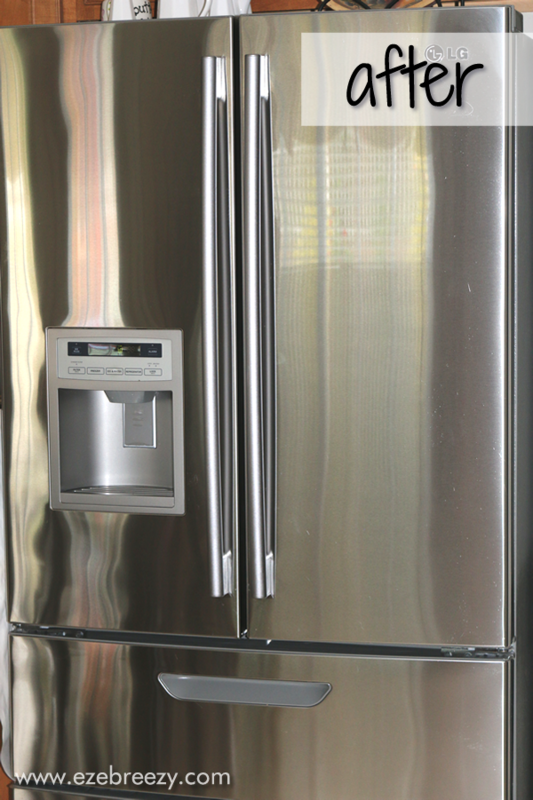 I was totally sold and in love with the French Door Style but this was my first experience with a stainless steel appliance and let’s just say our relationship started off very rocky! I’d never had to clean stainless steel before so I really didn’t know what was in store. In the beginning, I tried like crazy to avoid fingerprints and smudges but to no avail. If you have kids you understand where I am coming from! After spending a small fortune on cleaners I thought – what’s one more? 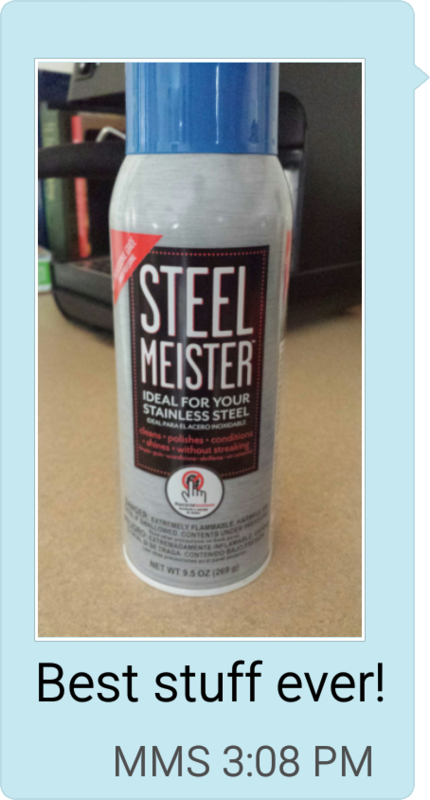 This stainless steel cleaner is called Steel Meister and you can find it at Home Depot in the appliance section. 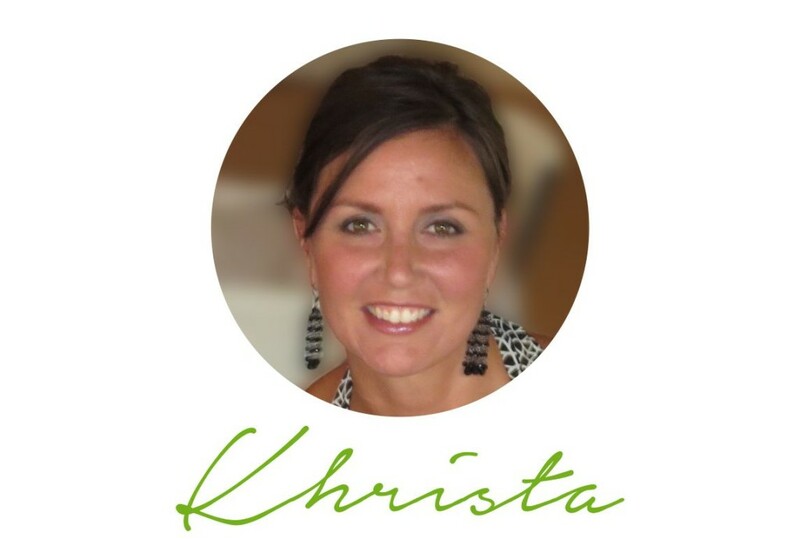 I used it one time and then I was hooked and a believer! 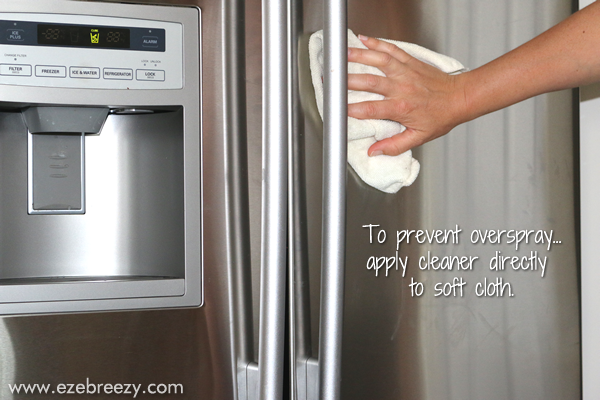 I loved that it not only cleaned my refrigerator but seemed to keep it clean for a longer period of time. And it’s super versatile — you can use it just about anywhere: on chrome, aluminum, copper, fiberglass, kitchen appliances, outdoor grills, bathroom fixtures and automotive trim. Step back and admire that streak-free sparkle! *SIGH* Isn’t that nice? I’ve found that using a microfiber cloth works best. I like to spray the Steel Meister onto the microfiber cloth and then start cleaning. 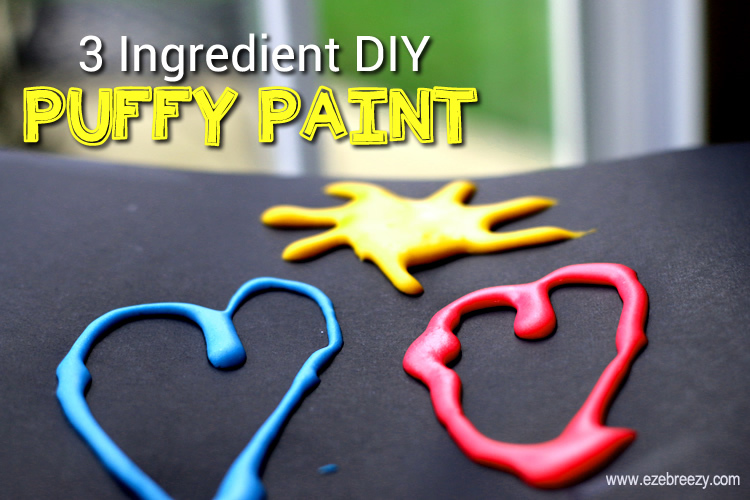 This also helps avoid any over-spray of the cleaner onto the floor – it can make things a little slippery if you aren’t careful. Meister Cleaners also makes a Steel Meister Spot Cleaner designed to remove extra tough spots on stainless steel. 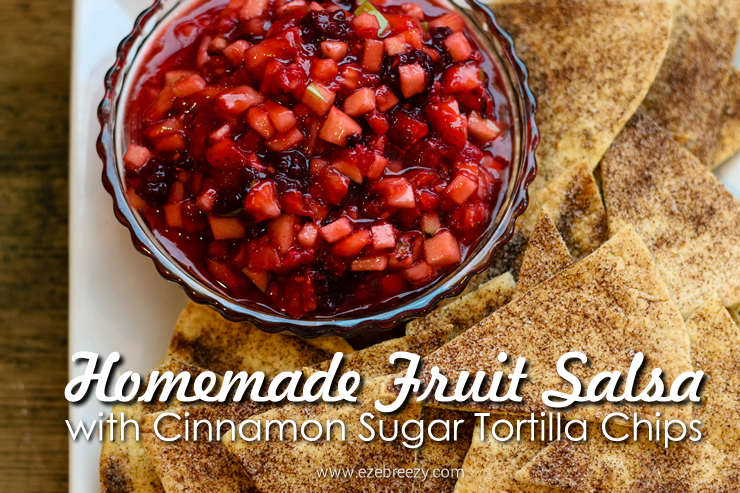 Perfect for your grill this summer. And they make a Stone Meister Granite and Marble Countertop Cleaner and a Range Meister Glass/Ceramic Cook Top Cleaner. I’ve not tried either of these products but if they are anything like the basic Steel Meister, you probably can’t go wrong. Thanks to Steel Meister, I am a happy camper when it’s time to clean the kitchen. Can’t say that holds true when it’s time to empty the dishwasher but that’s a whole other story! What would you say is the hardest thing to clean in your house? **This is not sponsored. 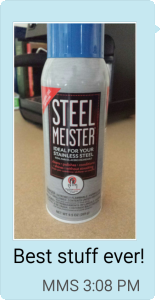 Cleaning stainless steel can be frustrating and Steel Meister is simply a product that I love and use daily in my home so I wanted to share it with everyone. I am going to pick some up. We just got a new fridge and some spray that is supposed to be for stainless steel, but it always leaves streaks/residue. Thanks for the recommendation! I use this also. Best stainless steal cleaner. Buffs to a super shine with minimal effort. I know, right!! Best stuff ever. Glad to hear I am not alone:) Thanks for stopping by. I am alway on the lookout for great cleaners. 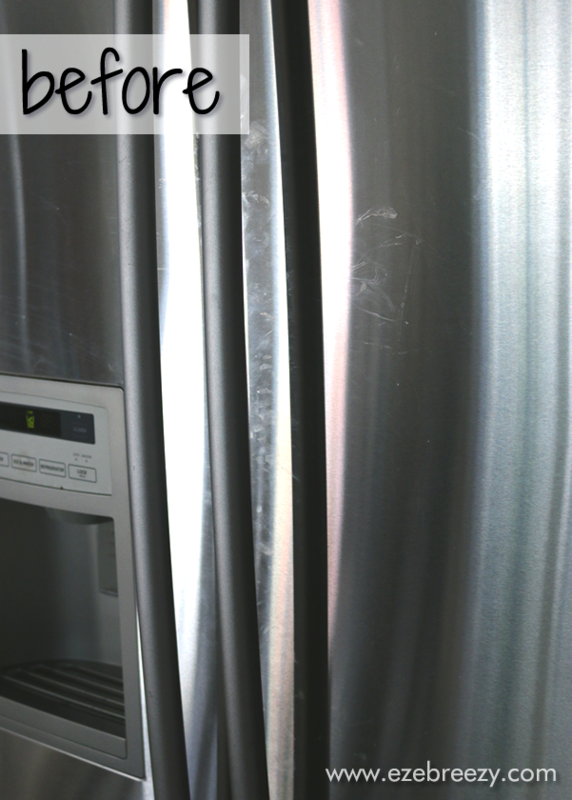 Finger prints and smudges on appliances make me crazy! So glad you recommend this cleaner – I will have to go and look for it. That cleaner did an amazing job! It is good to find products that we can depend upon do deliver quality performance again and again. WE do not have stainless steel appliances for this reason but knowing that there is a cleaner for them is nice. Someday we do want to upgrade. I will make sure I remember this cleaner! I’ve spent so much money and tried so many things to keep my stainless steel appliances clean and NOTHING has worked. I’m heading to Home Depot tomorrow to pick this up! I haven’t tried it yet and now I have faith it’ll work! 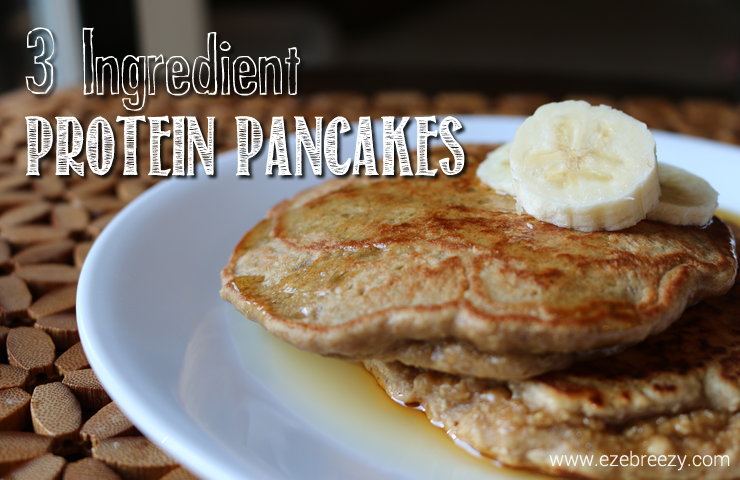 I am telling you…you are going to love this stuff. If you don’t see it on display just ask someone that works there. They always have it in stock! I love stainless steel appliances but I don’t have any of my own. I’ll recommend Meister Cleaners to my mother-n-law who does. The appliance I hate cleaning is my toaster oven! It’s so hard getting the grease out of it! Oh good! She’ll love it. Be sure to tell her to spray the clean on the cloth and then wipe. 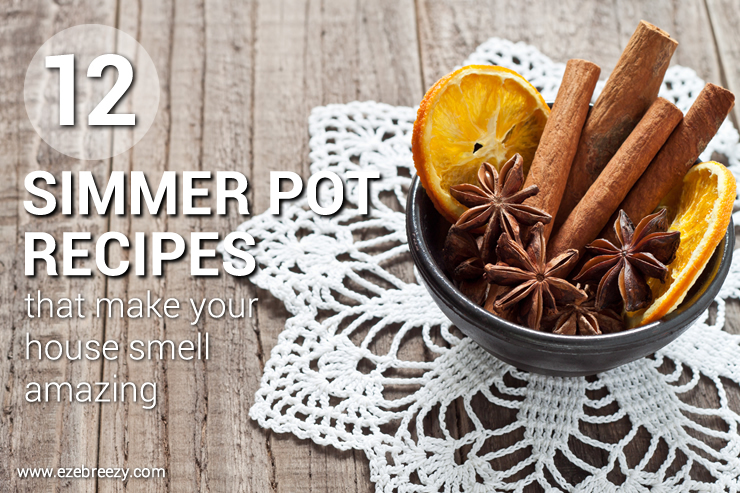 It just helps prevent over-spray onto the floor. Hope she likes it! Wow that is impressive! We don’t have any stainless steel appliances but I’m going to remember this for the next time we remodel or if a friend or family member could use a tip. Great idea! They will love it!